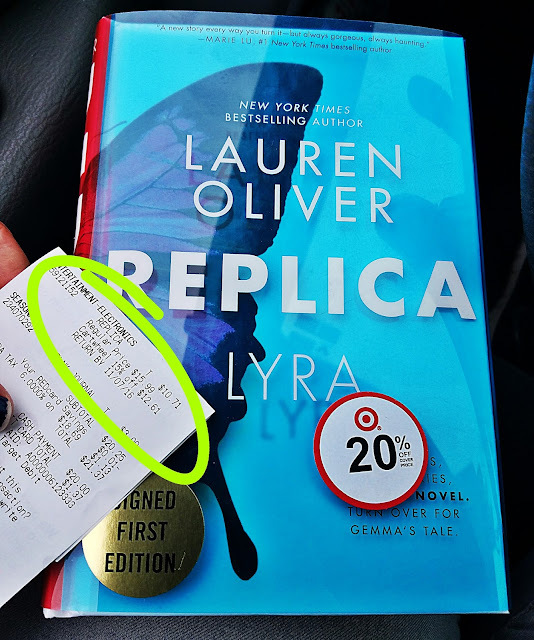 Replica by Lauren Oliver at Target for only $10.71! Bought Replica by Lauren Oliver at Target! Regularly priced at $15.99. Price matched to Amazon for $12.71 and used the 15% off Target Cartwheel offer making it $10.71!